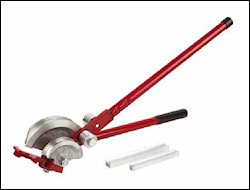 At Sabre Rigs Ltd. we have a wide range of plumbing tools that will make your job a whole lot easier. 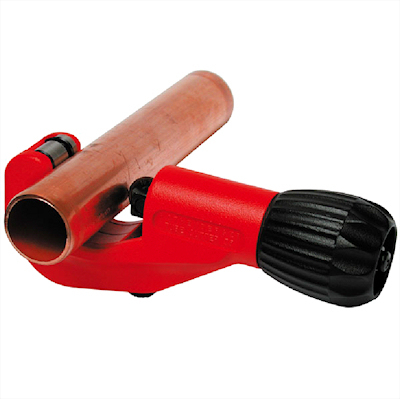 Quick action copper pipe cutter for both 15mm & 22mm. 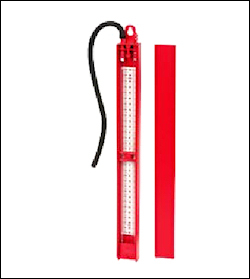 Its compact design allows it to be used in confined spaces e.g. under floor boards and breaking into existing pipe work fitted close to the wall. Avaiable as a Twin Pack. Standard Tube Cutter with a sturdy monoblock body, twin grooved guide rollers for cutting close to flared ends and metal handle. Traditional design for larger size tube - Supplied with a spare wheel. 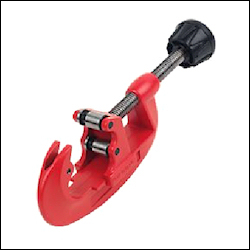 Adjustable from 12mm to 50mm diameter. 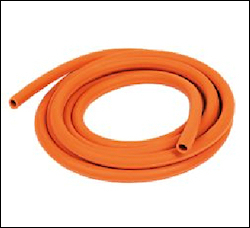 Cuts plastic pipe from 0mm - 42mm. New instant release mechanism designed to cut almost every type of plastic without deforming or squashing the outer wall. For professional use on all multi-layer pipes. 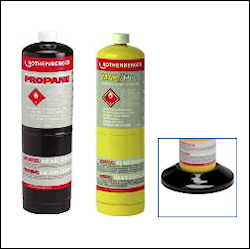 Available on its own (SRP140) or as a set with disposable propane (SRP141) or MAP/PRO (SRP142) gas cylinders. 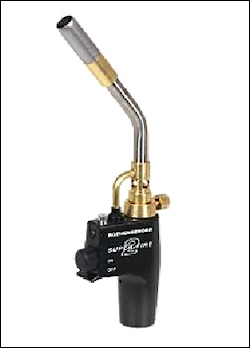 Cylinder support stand (SRP146). Produced in a durable plastic casing and clearly marked scale in millibars. 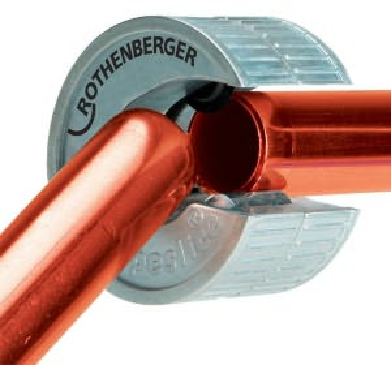 Industry standard pipe bender for 15 and 22mm copper and light-gauge stainless steel. Portable, robust and easy to use. Complete with all bending guides. Emergency system leak-stop tool - Leak Mate is a reusable tool that will stop leaks in seconds allowing time to safely drain the system. Simply apply seal to the leak, then make it watertight using clamp. It is supplied with reusable 10 15 & 22mm seals that have a recessed step moulded in every seal to fit copper fittings. 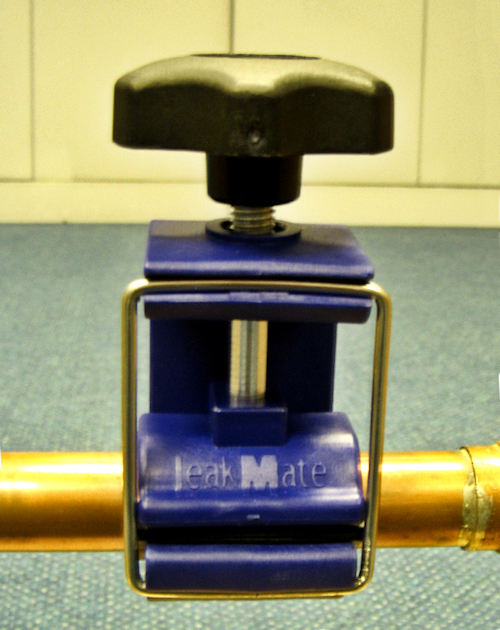 Leak Mate also seals split pipes and holed pipes whether plastic or copper up to 10 Bar. 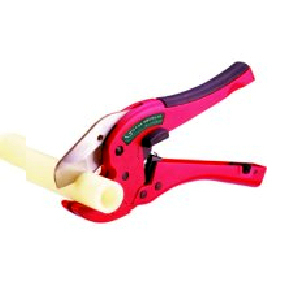 (Replacement seals and steel wire form can be supplied separately when required).